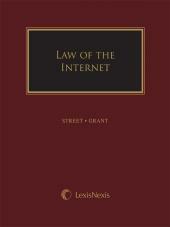 Comprehensive and indispensable guide to truck-related litigation. If you average the National Highway Traffic Safety Administration’s (NHTSA) statistics on a weekly basis, you will find that each week 78 people are killed and 2,230 people are injured in crashes involving large trucks. The claims and litigation that are being generated by these accidents are hitting all-time highs. As this happens, the issues in these cases become more complex as courts continue to interpret more and more provisions in the Federal Motor Carrier Safety Regulations and new theories are being offered by attorneys trying to win their cases. 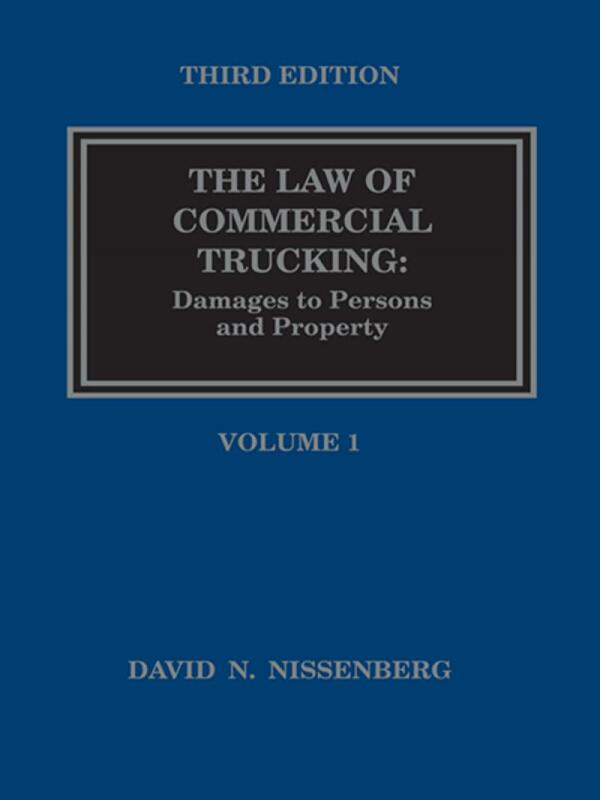 The Third Edition of The Law of Commercial Trucking: Damages to Persons and Property helps judges, lawyers, risk managers, and other interested parties understand the myriad legal issues that are specific to interstate trucking. It is the only comprehensive legal text in print that is devoted to this topic and the only source you need when litigating a case involving trucks, trailers, trucking companies, drivers, or truck manufacturers, repairers, or other third parties. 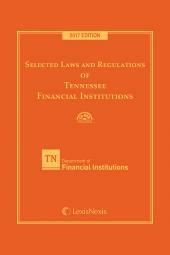 This latest edition contains abundant analysis and discussion of of recent case law and regulatory developments. Any attorney who represents trucking companies or truck drivers will of course find this publication to be an invaluable research aid, and yet it provides an even greater benefit for the attorney who does not deal with trucking-related issues on a regular basis, but who finds himself or herself faced with the extremely complicated legal issues surrounding an accident involving commercial trucks or trucking companies. The reasonably-priced The Law of Commercial Trucking: Damages to Persons and Property provides the resources you need to represent client with confidence in truck-related litigation. There is perhaps no authority in the United States with as wide a range of experience in truck-related litigation as David N. Nissenberg.  A trial lawyer for over 30 years, he has participated in cases involving truck and trailer accidents, defective truck parts and products, commercial vehicle warranties, defective truck repairs, premises liability, and disputes involving the interpretation of lease agreements and insurance contracts. He has practiced transportation law before state and federal administrative agencies including the Interstate Commerce Commission and the Federal Maritime Commission. 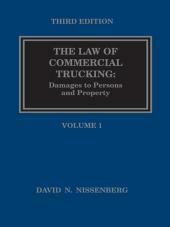 Mr. Nissenberg lectures and writes frequently on trucking litigation. Since 1996, he has presented a four-hour MCLE seminar entitled Truck Accident Litigation in a Nutshell under the auspices of the Truck Litigation Resource Center over 300 times to thousands of attorneys in 47 different states. For over 20 years, he was a writer for and contributing editor to numerous trucking trade publications. 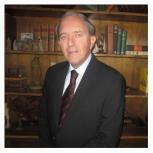 Mr. Nissenberg is a graduate of Brown University and the University of Miami School of Law.